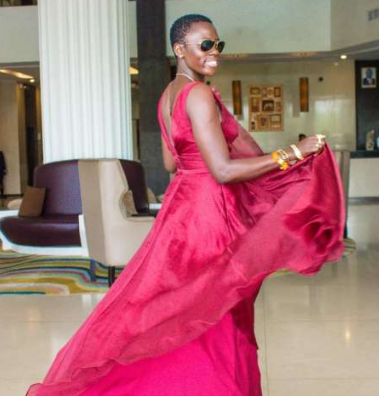 We all know how moneyed singer Akothee is and she has always made sure that those who don’t know, quickly find out that she’s one rich woman. In a recent interview on radio, Akothee revealed that she takes more than a million to perform her songs. “Wanalipa (promoters) ile dollar inamfaaa madam boss… Saa hizi naona hata hiyo millioni ni kidogo, baada yah ii Lotto, ha! Million moja na! Kwa sababu nitakuwa nikicheza na live band sitaki mambo ya playback, playback ni kama kuibia promoter,” She disclosed on the ‘Konnect’ show. 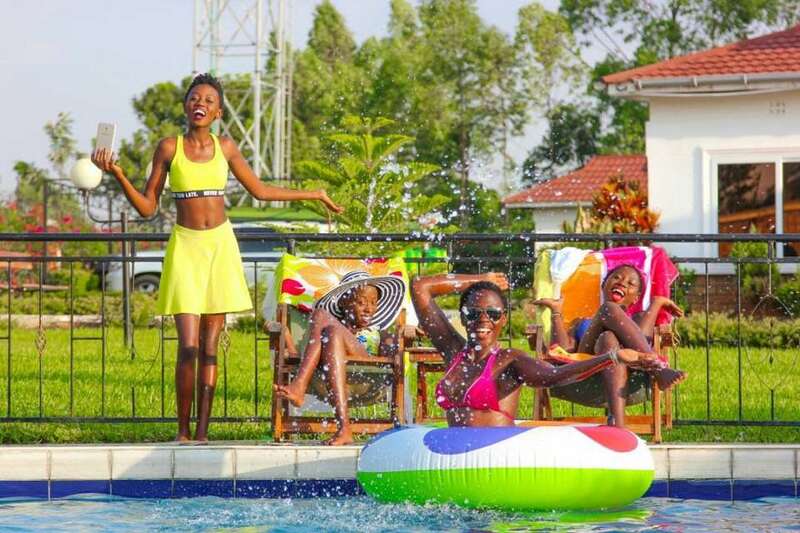 Akothee recently shared that she has used at least 300K to record her new song “Lotto” which was done by a Nigerian producer. The video costed much more according to the flamboyant singer. She also narrated how she spends close to 1.5 million as school fees per term for her four kids.